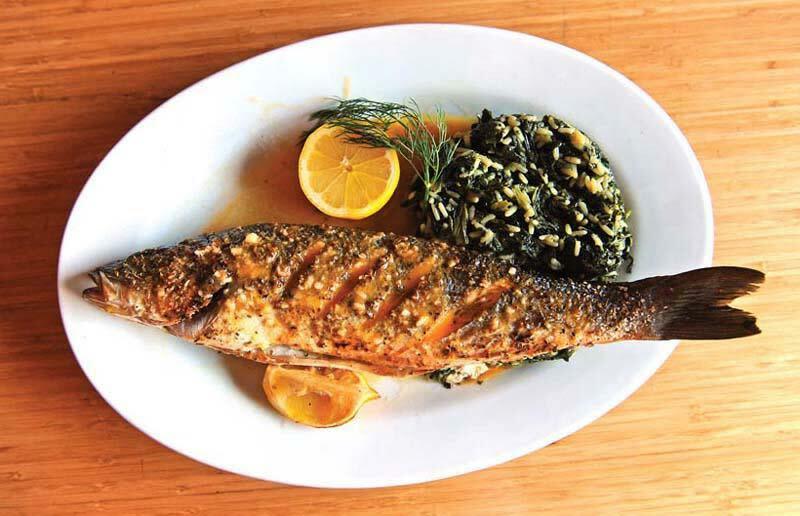 Stella’s honors rustic and modern Greek cuisine, bringing fresh ingredients and Mediterranean fare table side. The menu includes interesting Meze plates perfect for sharing tapas style or entrees that range from more traditional to modern. 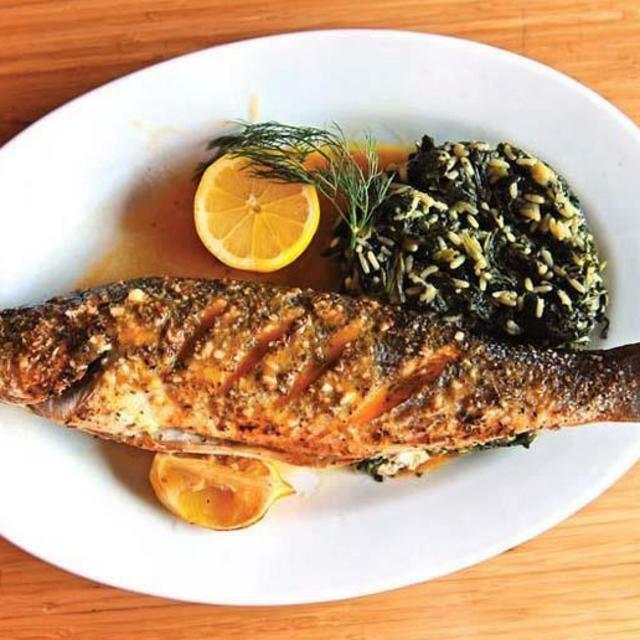 Reservations are highly recommended for this very popular neighborhood spot.